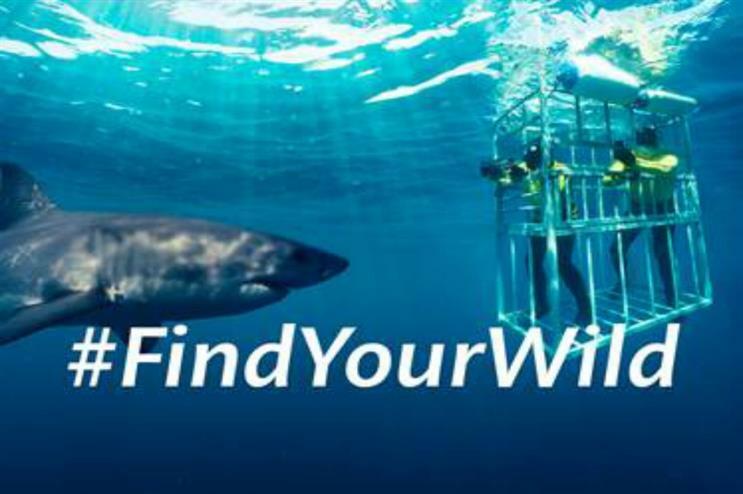 South African Tourism (SAT) is hosting a #FindYourWild pop-up experience on London's South Bank from 22-25 September. The pop-up will feature a series of experiential crates, each dedicated to a different type of adventure in South Africa using 360-degree virtual reality technology – enabling visitors to go virtual shark diving, rock climbing and spot penguins at Boulders Beach, as well as sample South African street food and live DJ music. The #FindYourWild experience will be located at the Observation Point near Waterloo Station and open Thursday from 2pm-8pm, Friday and Saturday from 10am-8pm and Sunday from 10am-5.30pm. SAT produced a virtual holiday experience with Oculus Rift last year, taking over two bars in Manchestter and London.